Five thousand years ago, there came to earth a magical being called Krishna, who brought about innumerable miracles for the good of mankind. 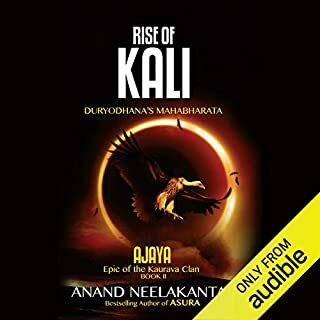 Humanity despaired of its fate if the Blue God were to die but was reassured that he would return in a fresh avatar when needed in the eventual Dark Age - the Kaliyug. In modern times a poor little rich boy grows up believing that he is that final avatar. Only, he is a serial killer. 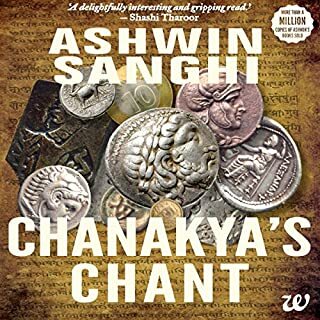 Chanakya's Chant is a thrilling novel that tells its listeners about a sharp parallel story between two individuals. One of these individuals is the very person who brought the scattered Indian subcontinent under the reign of Chandragupta Maurya-Chanakya. Chanakya is one of the wisest political strategists to have ever lived in the history of India. 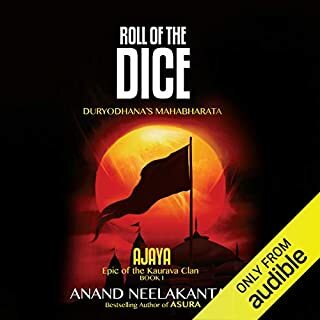 The second protagonist is Gangasagar Mishra, who is a rather insignificant Brahmin teacher who seems to be struggling to make ends meet but is actually a reincarnation of Chanakya himself. 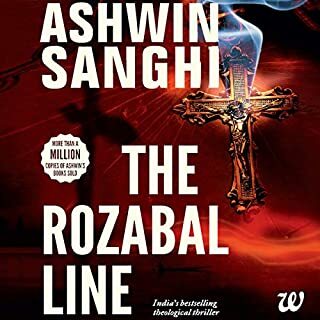 In The Rozabal Line, a thriller swirling between continents and centuries, Ashwin Sanghi traces a pattern that curls backward to the violent birth of religion itself. 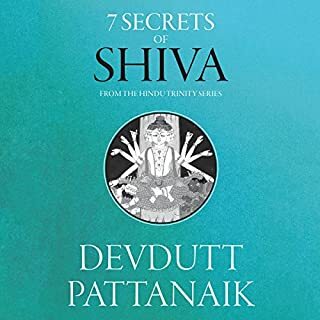 I have learned a new dimension of Lord Shiva! Darkness engulfs the Indian subcontinent. The 17th century is destined to be an era of brutal wars, incessant oppression and physical and spiritual carnage in the name of religion. 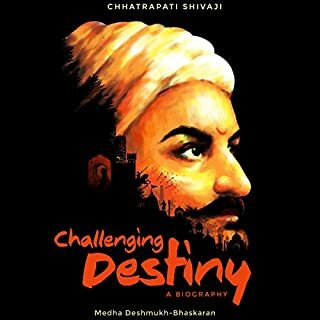 Shivaji, a warrior and thinker far ahead of his times, rises and renders a rousing dream - respect and dignity for human life, economic equity and empowerment. Destiny does not favour him; he faces terribile odds - a fallen and defeated populace, the might of the Mughal Empire, and naval supremacy of the Western powers. 1700 BCE, Harappa - The devta of Harappa has fallen tortured and condemned to the dungeons of the dead. His murdered wife’s pious blood falls on the sands of the metropolis, sealing the black fate of Harappa forever. 2017, Banaras - A master assassin bites into cyanide, but not before pronouncing the arrival of an unstoppable, dark force. A maha-taantric offers a chilling sacrifice. AD 325, Bithynian City (modern-day Turkey) - Unable to foresee the monster he was untethering, an extraordinary monarch commissions a terrifying world-vision spanning millennia. 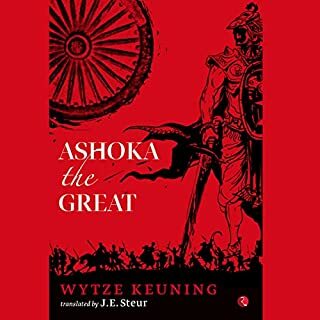 Ashoka the Great chronicles the life of Emperor Ashoka. It is fictional biography and more accurately can be called historical fiction. The original Dutch version was a trilogy, published separately in three volumes. The trilogy was written between1937 and 1947 by a Dutch scholar, Wytze Keuning, in Groningen in the Netherlands. 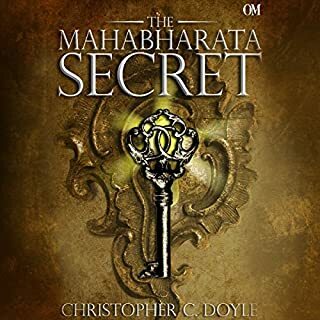 Combining mystery and mythology, this epic fantasy is a global best seller with over 300,000 copies sold. India, 3400 BCE. The ancient kingdom of Mithila is divided by corruption, resentment, and poverty. An abandoned baby is found in a field protected by a vulture from a pack of wolves. Soon adopted by the rulers of the land, she is named Sita, and raised as a princess and beloved daughter. But the neglected kingdom of Mithila continues to face dangerous political troubles due to its selfish, apathetic king. In a bid to stabilize affairs, Sita's mother, Queen Sunaina, sends the spirited young princess away to a gurukul to complete her education. Under the guidance of her guru she discovers her true destiny: to become a warrior who will defend Dharma. A Goddess who will protect her people until the end of time. 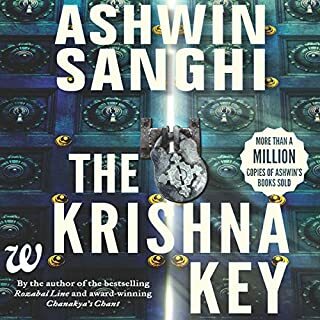 ©2017 Amish Tripathi (P)2017 Audible, Inc.
Story holds you on edge throughout. 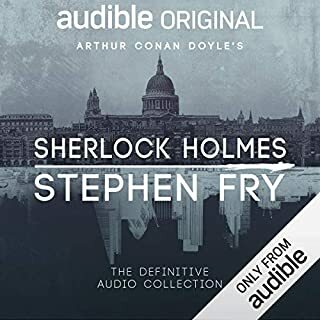 Nicely narrated. Takes you back in time. Waiting for next volume. 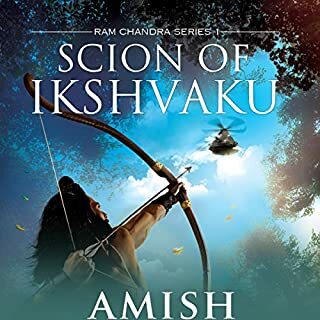 when You dwell in the novels of Amish you just take too many hours to listen..Because there is no chance you miss a thing..Lovable way of narrative waiting for the next one eagerly in the Ramachandra Series .. 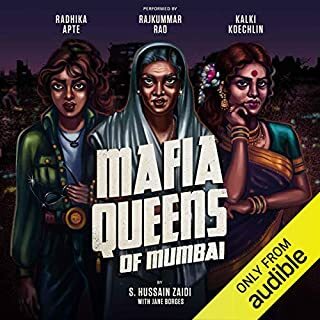 Excellent narration.. great voice and modulation.. a great story narrated equally well. Some repetitive part from last book but still good.. Awaiting for next book now, should be interesting.. 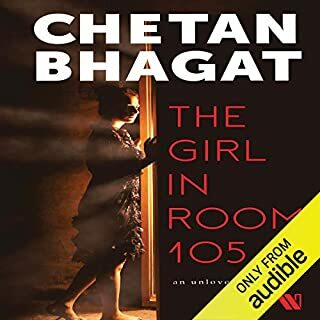 Mind blowing 👍🏻A must read for all readers and listeners.patiently waiting for the next part. 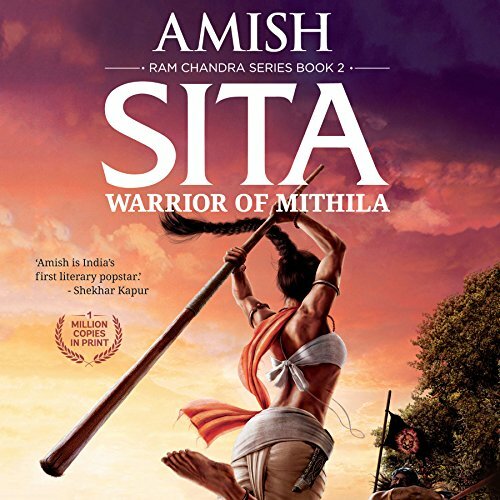 Sita is another phenomenal writing by Amish Sir. The way he explains everything and the way story telling is just so gripping and exciting.. U are hooked thru out.. The book along with Sagar's performance were pretty great and overall a really enjoyable experience. Struggled to finish. 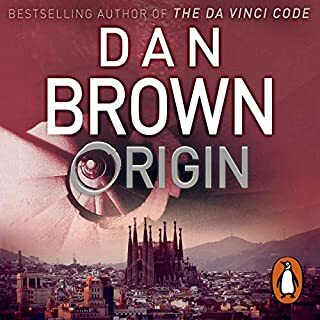 the narrator was superb-- the only reason for persisting to the end. 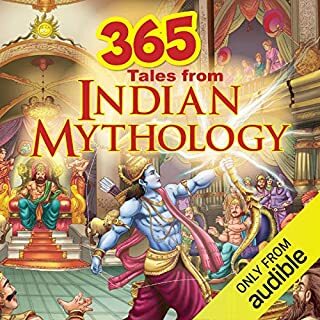 If you aproach these books looking to find a story relating to the characters of the Ramayana it is highly dissapointing. For example Sita, the Lady of Darmha, getting an assasin to kill an officer of another kingdom. Are you serious! Ramayana original story is far more richer, far more interesting than this. 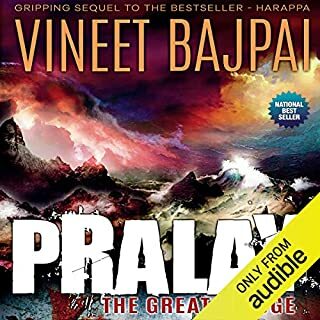 I enjoyed the Shiva saga but this trilogy is a NO in my opinion. There are 2 type of readers. One who are interested in the events that are going to unfold and the other who enjoy the way the events are described. This book is good for the later ones since there are almost 60% events redundant to first book.Only the way of storytelling has changed. Looks like one book has been split into two for monetary benefits. Loved it! 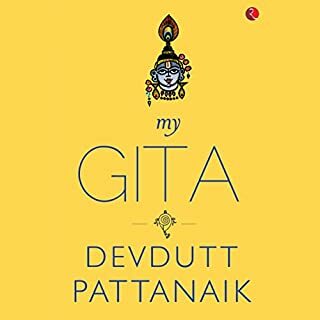 A great book that makes mythology real and human for the reader. Eager to read the next book..
loved the book, just like the first part. 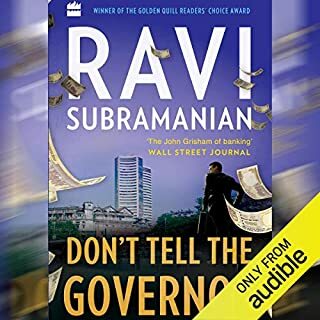 The way it explains the problems of India today is incredible. Amish has really done a good job, as always.